Sydney Aiello took her own life. 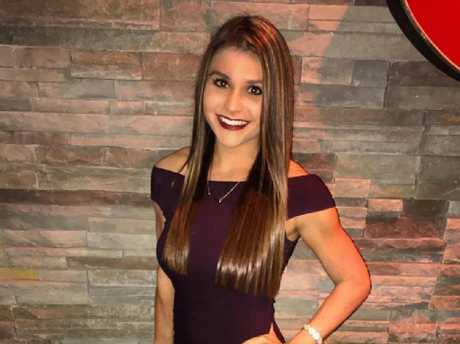 A Parkland shooting survivor has killed herself a year after the massacre having suffered from "survivor's guilt". Aiello's mum, Cara, told CBS Miami her daughter struggled with survivor's guilt and had been recently diagnosed with post-traumatic stress disorder, The Sun reports. 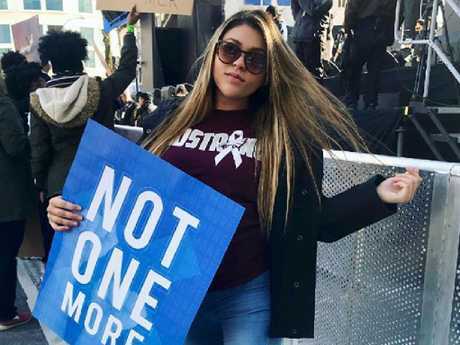 Sydney Aiello protested against gun laws. She was on the high school campus when the gunman opened fire on Valentine's Day, 2018 but not in the actual building where it happened. 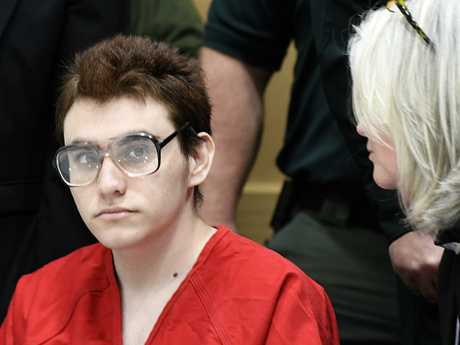 Pollack's father, Andrew told the Miami Herald: "Killing yourself is not the answer." He retweeted someone's photo of Aiello and his daughter posing together in fancy gowns with the heartbreaking caption: "A little more than a year after this photo was taken, both are gone." Sydney Aiello struggled after the shooting. Sydney Aiello was described as a “beloved daughter”. In a GoFundMe page, set up to cover the funeral expenses, Aiello was described as a "beloved daughter, sister and friend to many. "She lit up every room she entered. She filled her days cheerleading, doing yoga, and brightening up the days of others. Sydney aspired to work in the medical field helping others in need." Sydney Aiello’s family is devastated. Stoneman Douglas principal Ty Thompson is currently under investigation as part of the Broward County school district's ongoing probe into the mass shooting, the Herald reported. If you or someone you know needs help, please contact Lifeline on 13 11 14. There is also an anonymous online chat service available between 8pm and 4am AEST at Lifeline.org.au, or visit Beyond Blue's website.